However we interpret scripture we can’t interpret it in a way that contradicts who Jesus is. Jesus is the Word of God living in the flesh and sharing with us in our humanity (John 1:14). Therefore, he is the supreme revelation of who God is and who human beings are in relationship to God. Romans 5:18 says that Adam brought sin to all people but Jesus has brought righteousness to all people. 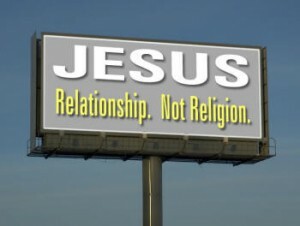 Colossians 1:20 says that Jesus has reconciled everyone to the Father. 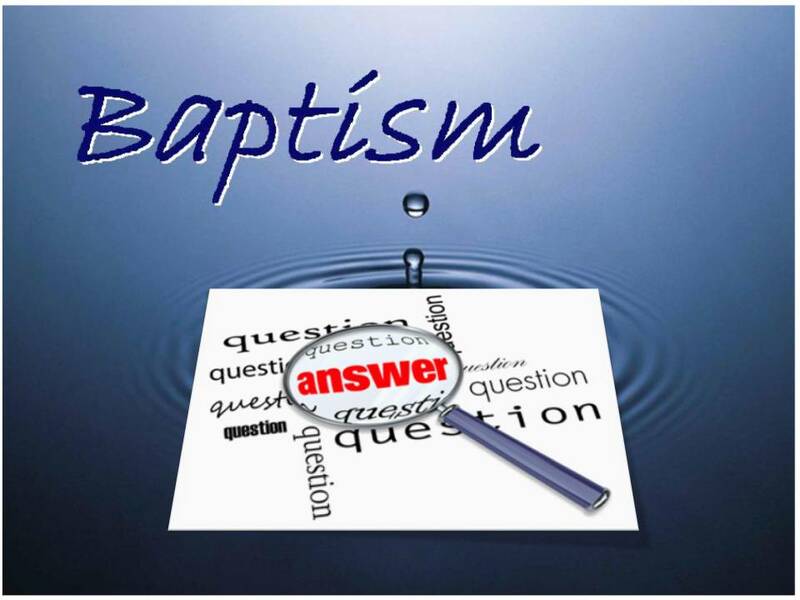 Therefore, whatever Mark 16:16 means it cannot mean that we make ourselves righteous or reconcile ourselves to God by our own baptism or our own belief. Christ has made us righteous and Christ has reconciled us to the Father. If Mark 16:16 means that we save ourselves by our own belief and our own baptism then why would we even need Jesus? Either Jesus has saved us first and then we believe, or we save ourselves by our own belief and don’t need Jesus. Obviously, Jesus has to be the savior. He is the one who has taken away the sins of the world (John 1:29) and made one new humanity in himself (Ephesians 2:15). Because of Jesus the Father does not condemn anyone and does not hold anyone’s sins against them (Romans 5:9-10). Because of Jesus humanity has been adopted as the Father’s children (Ephesians 1:5). So, if Jesus is the one who has saved and reconciled humanity then Mark 16:16 is a description to us of what happens when we believe this truth and what happens when we don’t believe it. 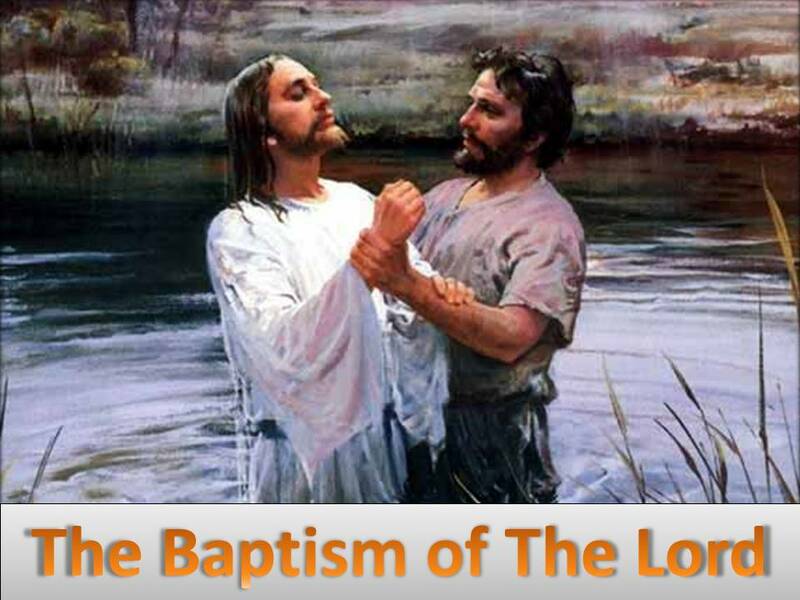 If we believe that humanity is reconciled and saved in Jesus then we will be baptized and we will begin to live as the children of the Father that we really are. On the other hand, if we don’t believe that Jesus is the savior of humanity then we will continue believing the lie that God is out to get us and we will continue feeling condemned. If someone said to a young man who was doing a bad job as a husband and father “you need to be a man” would that mean that he wasn’t male and needed to make himself into a male human being? Of course not. It would mean that he needs to act like what he already is – a man. Jesus has saved you, stop believing that God is out to get you and start believing the truth that your Father in heaven has adopted you as his child in Jesus and poured out his Holy Spirit on you. You’ve probably forgotten that Christianity is about God’s forgiveness, NOT your goodness! And that is one of the reasons it can confidently be said that God is not a Christian, including Jesus (or Immanuel – “God with us” in human flesh!). And when I say God, I mean the Father, Son and Holy Spirit, as Gregory of Nazianzus has said, and Martin Davis reminds us on his blog. These sacraments, or signs pointing to Jesus, are simply (and profoundly!) nothing less than the practical ways we participate in and experience the fact that ONLY God is Good, and apart from him we can do nothing! WARNING: If we keep forgetting this truth of the Gospel, we’ll keep making the same HUGE mistake that religious people of every generation make. Yikes! That’s exactly what’s happened, and why our religion isn’t working! Help us Holy Spirit, cause we, our kids, our grandchildren, and our single mothers and fathers REALLY want to “PARRRR-TAYYYYYY!! !” Ha-Ha!